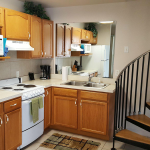 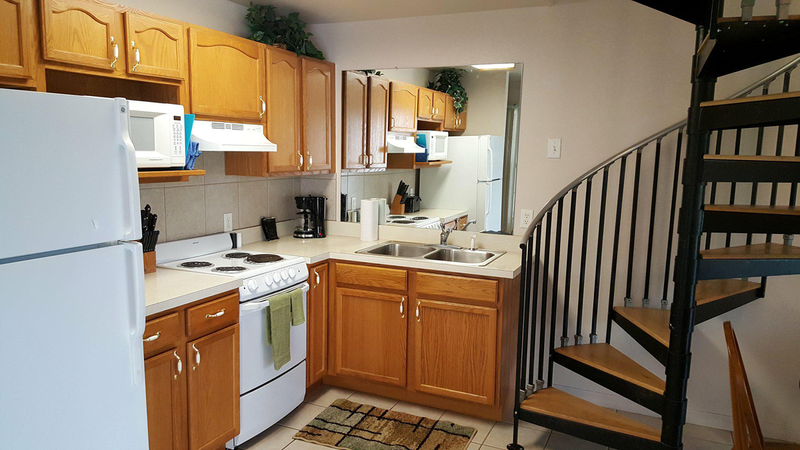 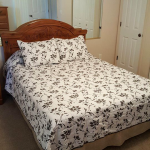 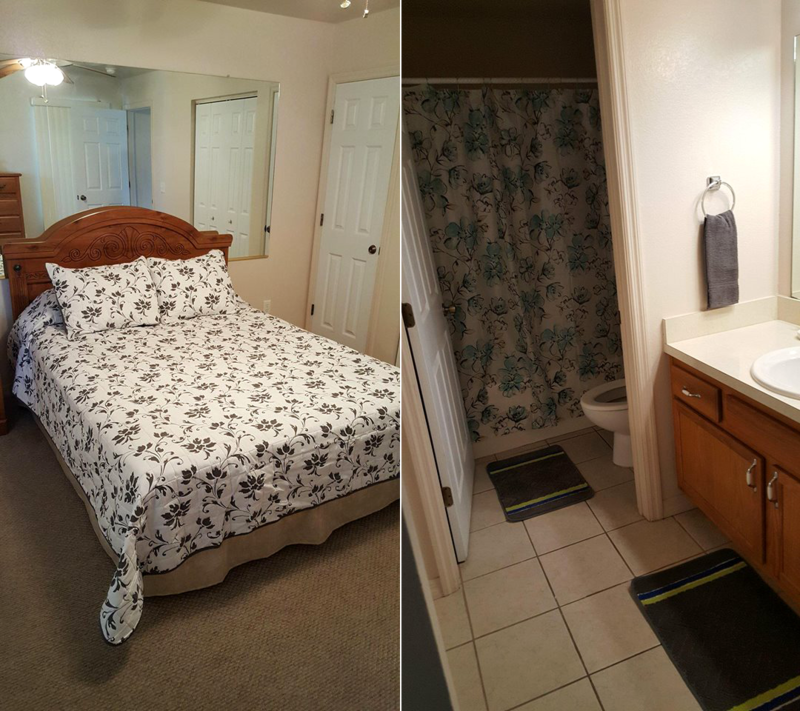 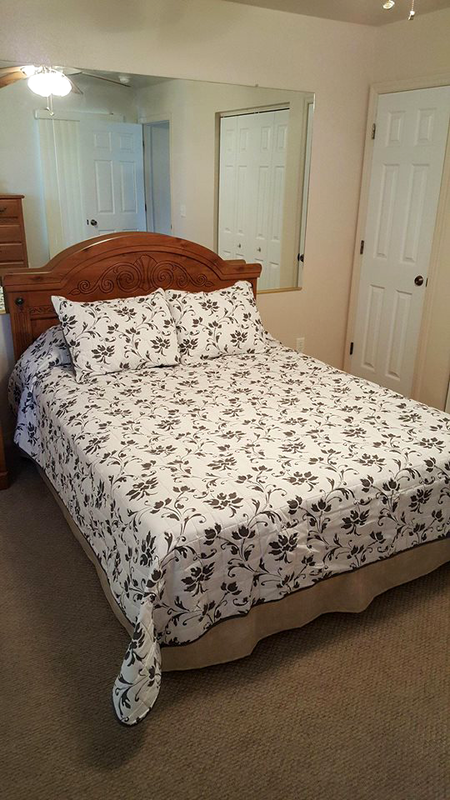 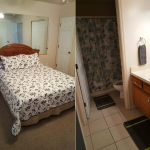 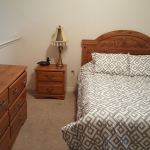 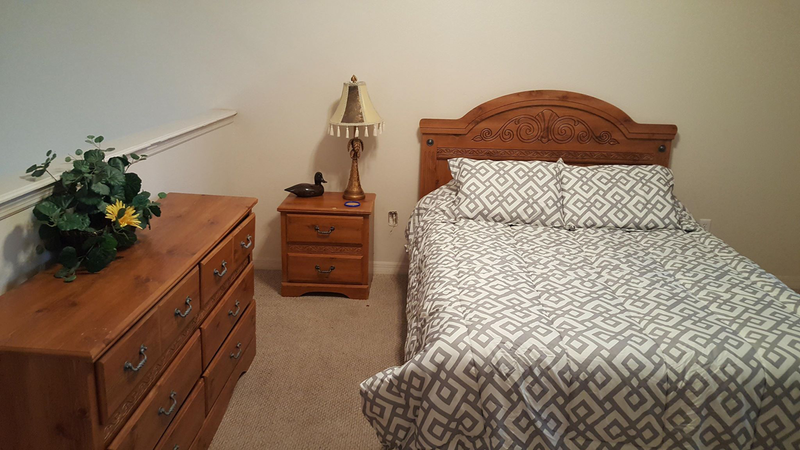 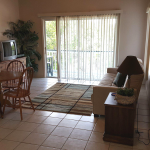 Steinhatchee Place Condo located at 302, offers 2 bedrooms and 1.5 bath, can sleep up to 6 with 2 queens and a futon. 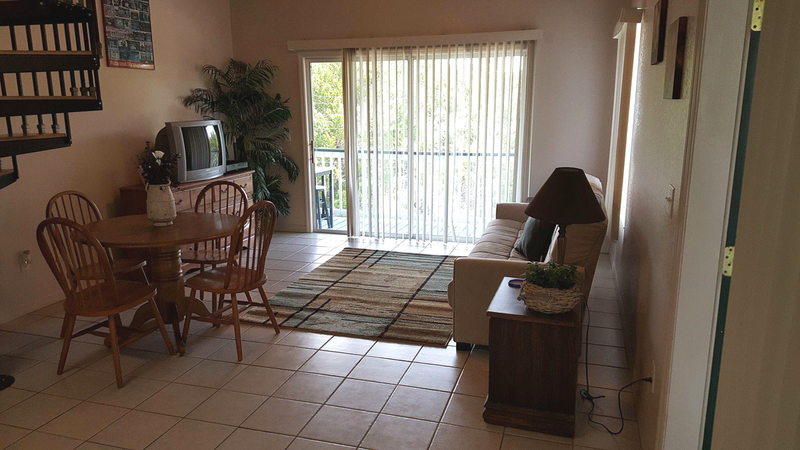 Has SAT TV, open deck and washer and dryer. 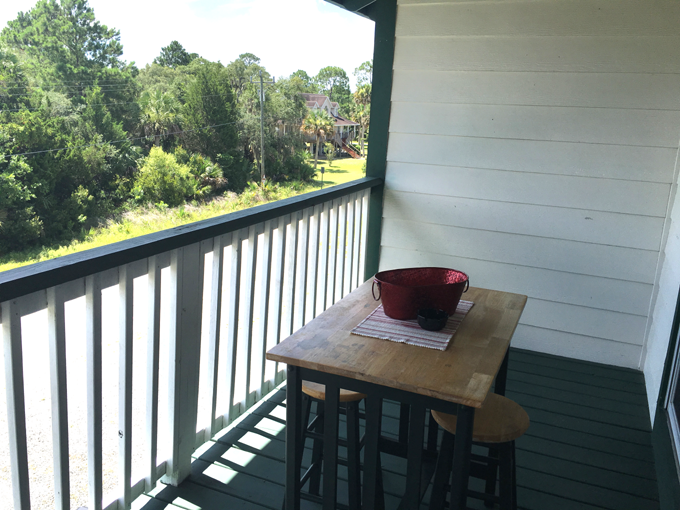 Outside room for grilling and covered garage. 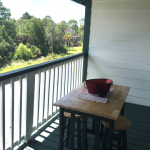 Nice location, walk to several local amenities for eating and entertainment and boat ramp.